The Annual Friends of the Easton Public Library Tree Lighting and Vendor Fair will be on Sunday, December 9th, from 4:00 to 7:00 p.m. The Vendor Fair opens at 4:00 p.m., so come and get your holiday shopping done. Join us for snacks and a visit from Santa, starting at 4:45 p.m. 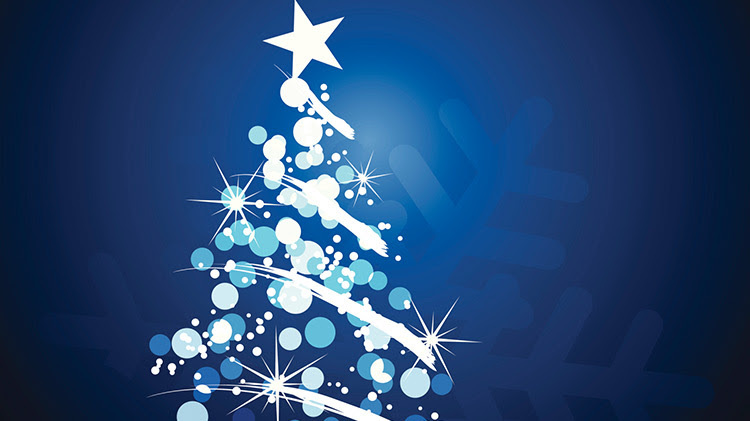 The tree lighting will take place and at 5:30 p.m. and will be accompanied by carolers from Joel Barlow High School. For more information about the Tree Lighting and Vendor Fair or the Friends of the Easton Public Library, please visit the Library’s website, www.eastonlibrary.org, or contact us at 203-261-0134, or via email at lzaffino@eastonlibrary.org.